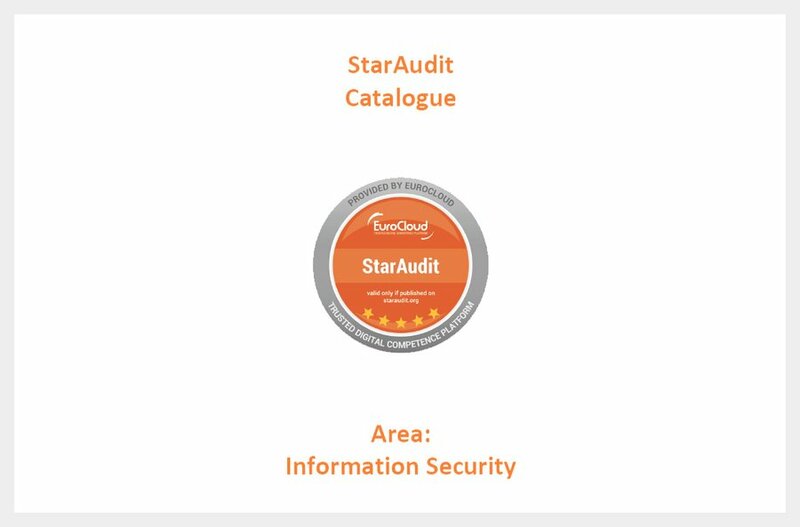 EuroCloud Europe launches the new Cryptography CC StarAudit Catalogue, focused on Technical Data Privacy and Cryptographic Assessments. The Catalogue controls have been developed by the EU-funded research program CREDENTIAL. CREDENTIAL was a EU funded research project developing, testing and showcasing innovative cloud-based services for storing, managing, and sharing digital identity information and other highly critical personal data with a demonstrably higher level of security than other current solutions. The main idea and ambition of CREDENTIAL was to enable end-to-end security and improved privacy in cloud identity management services for managing secure access control. This was achieved by advancing novel cryptographic technologies and improving strong authentication mechanisms.